Loose yourself this winter on the most scenic wine route in the Cape Winelands and beat away the wintery blues at the annual Breedekloof Soetes & Soup 2015 festival, taking place on Friday 24 and Saturday 25 July. 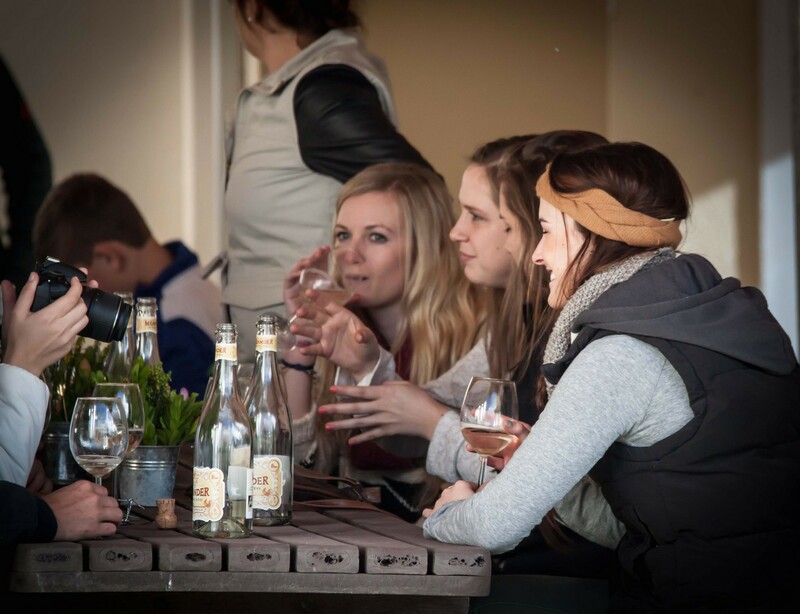 This fun-filled event hosted by wineries in the Rawsonville, Slanghoek, Goudini, and Breede River areas, combats the chills by serving complimentary cups of steaming homemade country soup accompanied by a glass of multiple award-winning soetes (dessert wines) including Hanepoot, Muscadel, Noble Late Harvest, Red Jerepigo and Port. Please note: no tickets available on the day. Your pass includes your enamel mug, wine glass and coupon booklet for the soup tasting. Wineries also offer discounts of between 10% and 25% on red and fortified wines during this weekend giving you a great excuse to stock up for the winter. Highlights during the weekend include live entertainment, soup & wine pairing, a farmer’s market, chocolate soup & port tasting, cooperage demonstrations, craft beer, an art exhibition, various stalls and children’s entertainment. To make this an extra special weekend, our diverse range of accommodation facilities are offering you a Soetes & Soup weekend special (at participating venues only) : only pay for two nights, the third night is free. For more information: Tel (023) 349 1791.